We are a leading solar PV module manufacturer in India producing high-efficiency photon multi-crystalline & mono-crystalline modules in our production facility located at the outskirts of Hyderabad capital of the southern state of Telangana in India. We have customer base across five continents in various countries, including Germany, Spain, Italy, France, East African countries and Southern Africa. 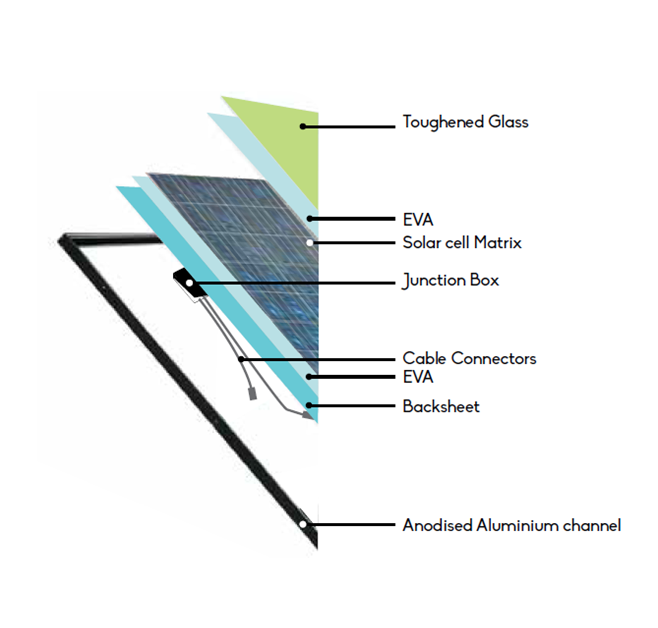 Photon solar is the one-stop solution to buy the best roof-based solar PV modules. Our products are checked for their quality at each stage of production including International test standards as IEC 61215, TUV, ISPRA etc. Affordable price, best in the market! Just signing warranty papers for 25 years is not enough. Remember to gauge the warranty of the company. Choose a company that survives longer than its modules! Choose Photon, go Green and stay assured with the best products!